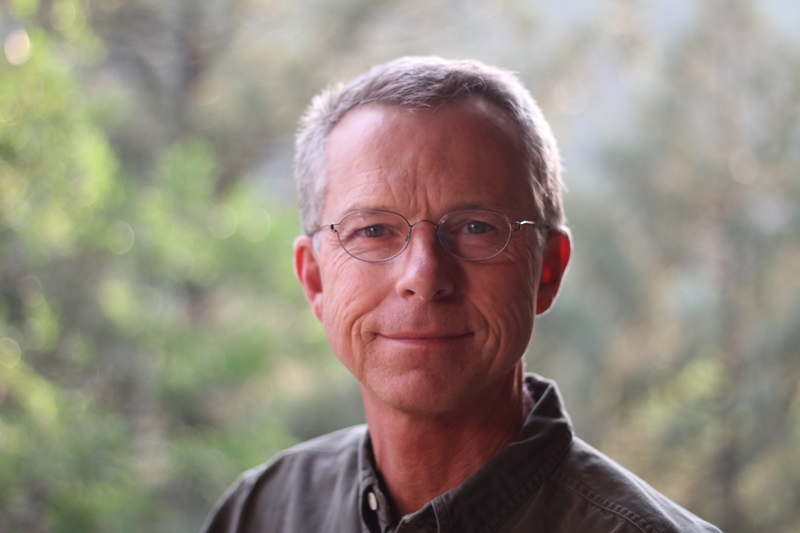 Scott Graham is the author of Canyon Sacrifice, book one in the National Park Mystery Series. Graham’s previous book, Extreme Kids, won the National Outdoor Book Award. 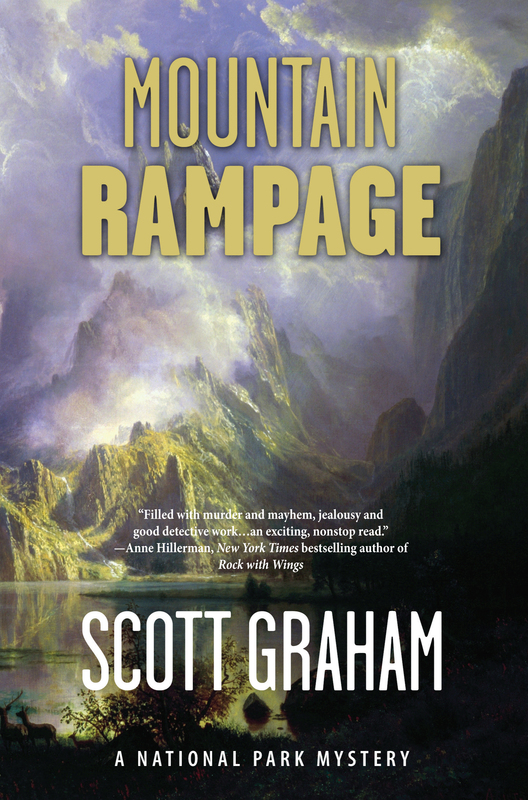 Graham was raised in the Rocky Mountain town of Durango, Colorado, where echoes of Colorado’s violent gold–mining past featured in Mountain Rampage resonate to this day. He has explored the high mountains of his home state his entire life, including numerous hiking, climbing, and backpacking trips deep into the Rocky Mountain National Park wilderness. Graham has made a living as a newspaper reporter, magazine editor, radio disk jockey, and coal–shoveling fireman on the steam–powered Durango–Silverton Narrow Gauge Railroad. He is an avid outdoorsman and amateur archaeologist who enjoys mountaineering, skiing, hunting, rock climbing, and whitewater rafting with his wife, an emergency physician, and their two sons. Learn more about Scott Graham at ScottFranklinGraham.com.